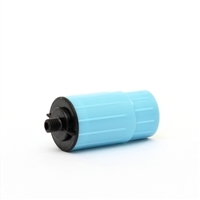 Naturally enhanced alkaline drinking water for improved health and hydration. 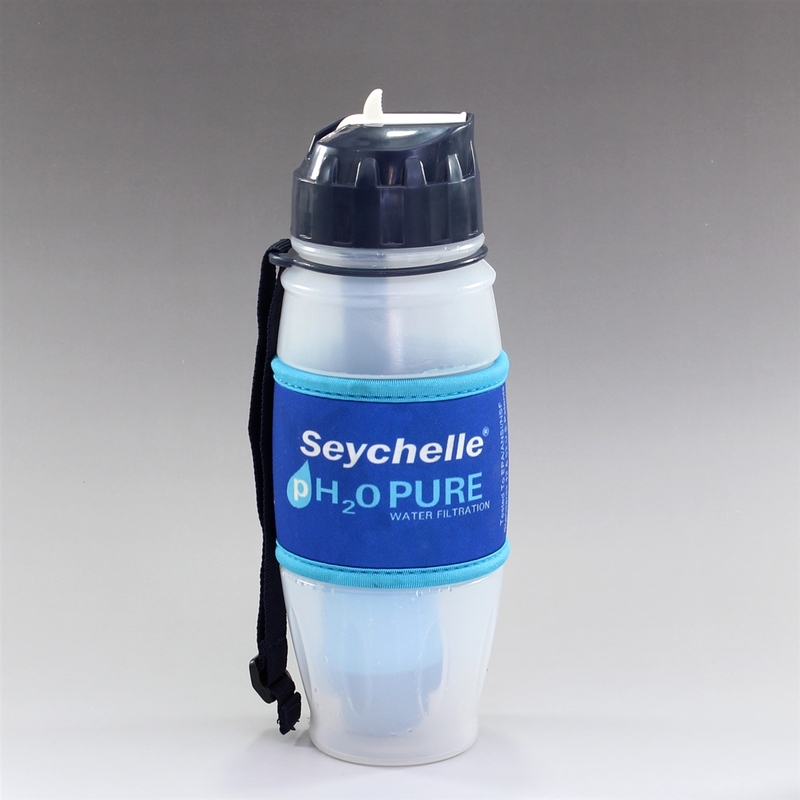 The pH20 PUREWATER filter created by Seychelle Environmental Technologies, Inc. naturally alkalizes your drinking water to support your health and bodies delicate pH balance. Dissolved Solids (Heavy Metals) such as Arsenic, Lead, Mercury, Copper, Zinc, Aluminum and Chromium 6. Radiologicals such as Radon 222.